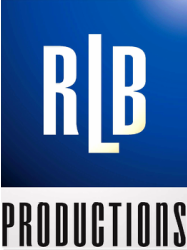 RLB Productions produces two concerts, the Jazz OnStage Concert Series and the Joy To The World Jazz Concert. The Jazz OnStage Concert Series is a performance of jazz compositions written by Ray and Pamela Baker and the Joy To The World Jazz Concert is a performance of standard Christmas carols arranged in the jazz genre by Ray Baker. Both concert with feature local professional musicians and vocalists that will express and interpret the musical compositions. Each concert is presented in in a facility that is comfortable, family-oriented and smoke-free. Please join our mailing list for upcoming concerts and performances.